UXBRIDGE, U.K., Nov. 28, 2012 – It’s long been a fact that, at Xerox, much of the work done by its employees and for its customers is driven in part to make the world a better place. Ursula Burns’ remarks were underscored throughout 2012 as Xerox received a long list of accolades and awards highlighting the company’s success. This recognition, including rankings in the FTSE4Good Index Series and Fortune magazine’s ‘Most Admired’ list, speak to the company’s commitments in the areas of sustainability, innovation, diversity, and ethics. 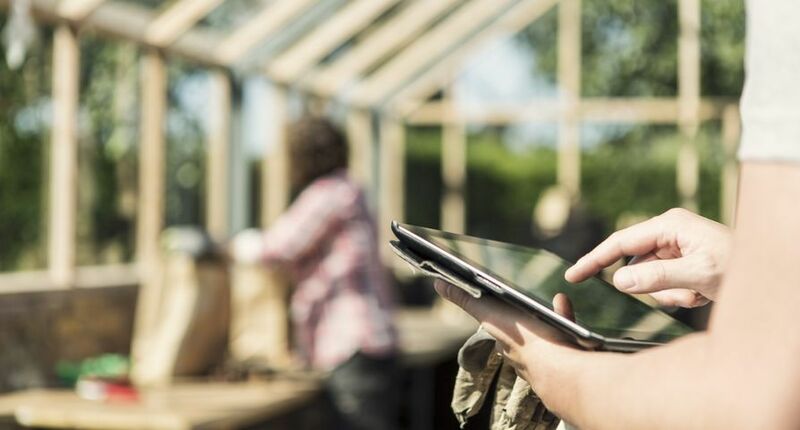 For the fifth consecutive year, Xerox has retained its position on the FTSE4Good rating scheme by meeting the FTSE4Good criteria for corporate responsibility, social and stakeholder engagement, human rights and environmental actions. Fortune magazine ranked Xerox third on its annual “Most Admired” list. Xerox, which falls in the list’s computer industry category, moved up one spot this year, behind Apple and EMC. Xerox was selected as a 2012 Top Supporter of Historically Black Colleges and Universities by the deans of the accredited engineering programmes and the corporate-academic alliance members of the Advancing Minorities Interest in Engineering organisation. Xerox made Corporate Responsibility Magazine’s 13th Annual 100 Best Corporate Citizens List for 2012. Criteria for the rankings include climate change, employee relations, environment, financial, governance, human rights and philanthropy. Xerox was named one of Ethisphere Institute’s 2012 World’s Most Ethical Companies under the consumer electronics category. 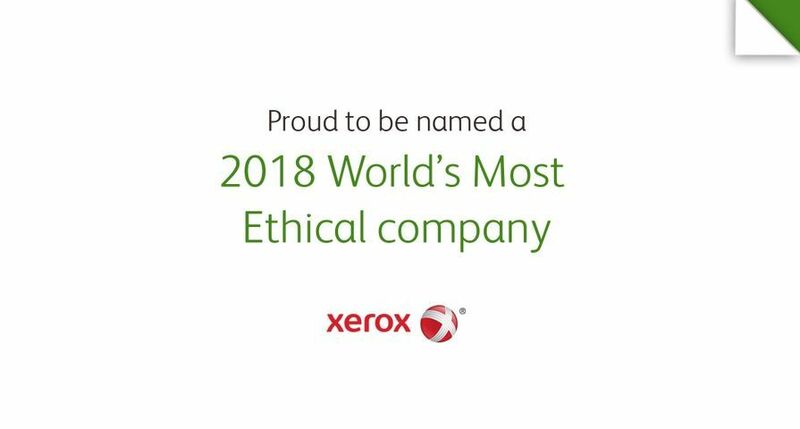 Cited for upholding the highest of ethical principles, Xerox has been included on the list since it was first published six years ago. Xerox was ranked 66th in Newsweek Green’s analysis of the largest 500 American companies, comparing their environmental footprint, corporate management and transparency, to identify the most eco-friendly. 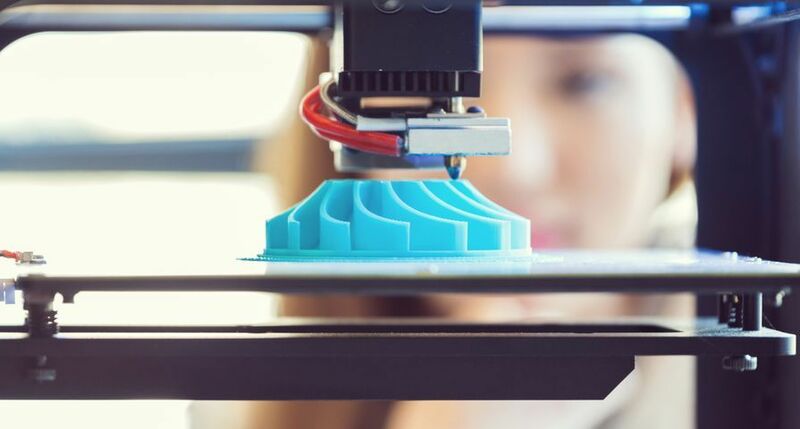 The U.S. Environmental Protection Agency (EPA) recognised Xerox as being among the nation’s top purchasers of Green Power in the technology and telecom sector. Green power is electricity generated from renewable resources such as solar, wind, geothermal, biogas, and low-impact hydro and produces no net increase of greenhouse gas emissions. It also ranked Xerox 14th in EPA’s Top 20 technology and telecom list of largest green power purchasers within the sector. The Xerox Research Centre of Canada is the recipient of the Chemical Institute of Canada’s 2012 Ontario Green Chemistry and Engineering Award. Each year the CIC’s Canadian Green Chemistry and Engineering Network recognises one organisation which has made significant contributions to the field of green chemistry and engineering, including the technical, economic, human health and environmental benefits. Interbrand ranked Xerox 32nd out of 50 brands on its 2012 Best Global Green Brands report. The report examines how leading brands perform in the area of sustainability and how environmentally conscious efforts are perceived by the public. Xerox was selected by the United States Hispanic Advocacy Association this year as one of the Top 25 Corporations in the Fortune 500. This recognition is based on the company’s demonstrated track record in areas such as workplace diversity and leadership opportunities for minorities. Xerox was selected as one of Black Enterprise magazine’s 40 Best Companies for Diversity in 2012. Xerox was chosen based on a survey that covered four concentrated areas: employee base, senior management, board of directors and supplier diversity. 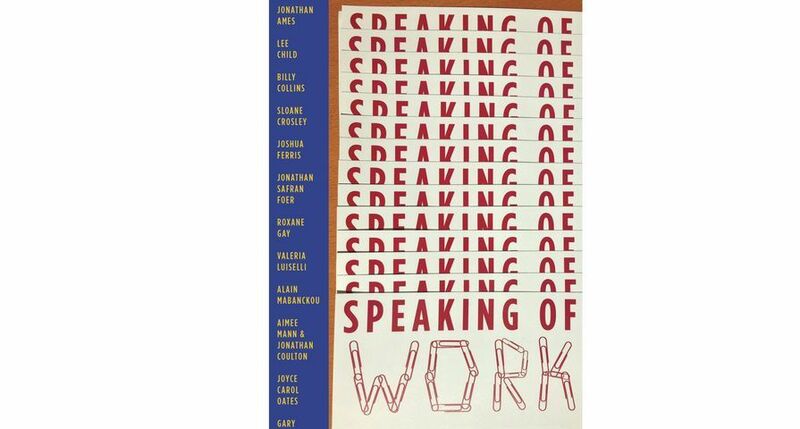 Xerox has been recognised on this list for all eight years of publication. Out of more than 800 corporations, Xerox was selected by LATINA Style magazine as one of the 50 best companies for Latinos to be employed. The annual LATINA Style 50 report highlights companies dedicated to diverse recruitment and promotion initiatives. Xerox received a score of 100 percent on The Human Rights Campaign’s 2013 Corporate Equality Index as one of the best places to work for LGBT employees. 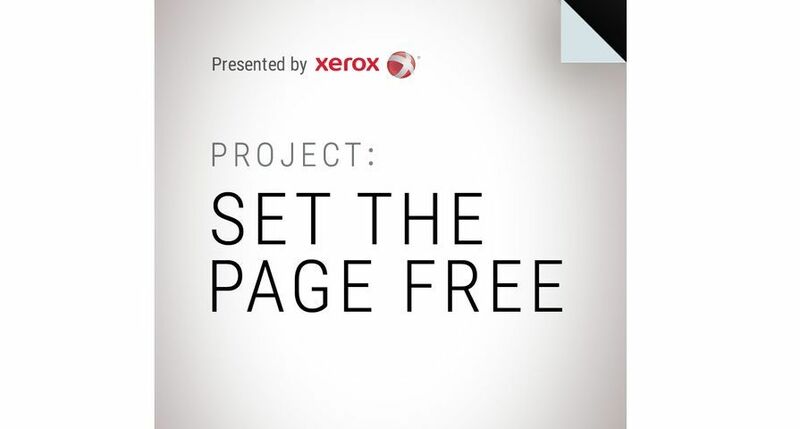 Xerox has consistently scored 100 percent since the inception of the survey over 10 years ago. Xerox Canada was named one of Canada’s Best Diversity Employers in 2012 by MediaCorp. The list recognises employers across Canada for exceptional workplace diversity and inclusiveness programmes. Winners were featured in a special editorial supplement in The Globe and Mail. Xerox has been named one of the top IT innovators on this year’s InformationWeek 500 – an annual listing of the nation’s most innovative users of business technology. The company ranked 111 among the 500 companies recognised for IT innovation in 2012, up from 210 last year. The Innovation in Japan U.S. Business and Technology Awards programme announced Xerox as the winner of a special award called “Outstanding Accomplishment in Japan – U.S. 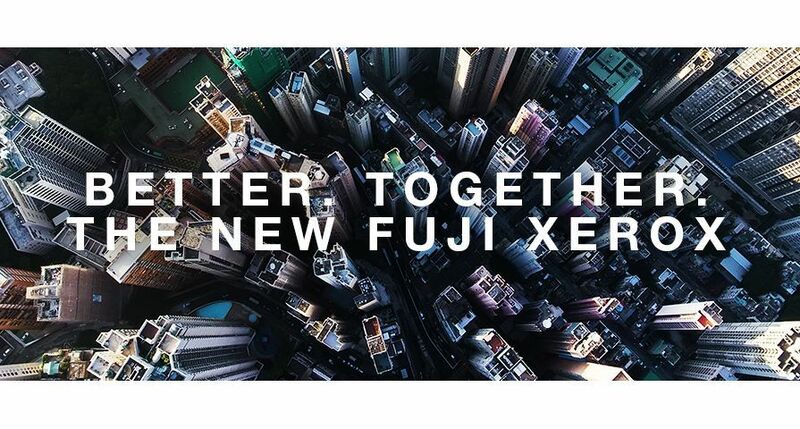 Collaboration in Innovation.” The award recognises the company’s unique 50 years of research and development collaboration with Fuji Xerox. Xerox Portugal was voted number one in a "Best Place to Work in Portugal" ranking by Accenture and the Portuguese business magazine, Exame. The rankings are based on an employee survey, combined with a qualitative analysis of human resource management. 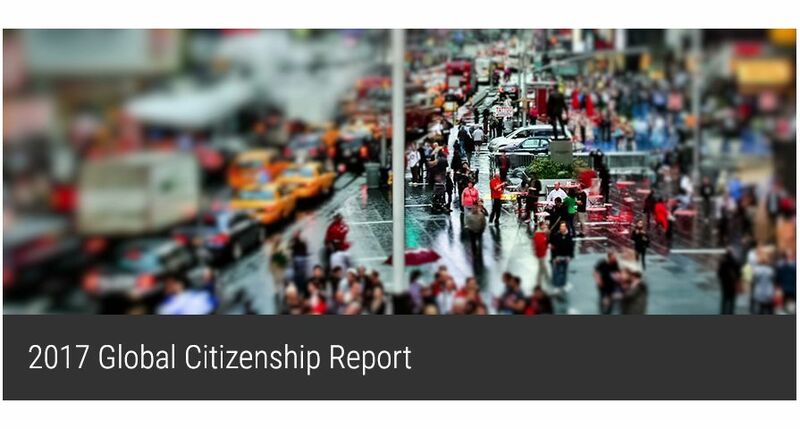 To learn more about Xerox and its commitment to citizenship, please visit http://www.xerox.com/citizenship. 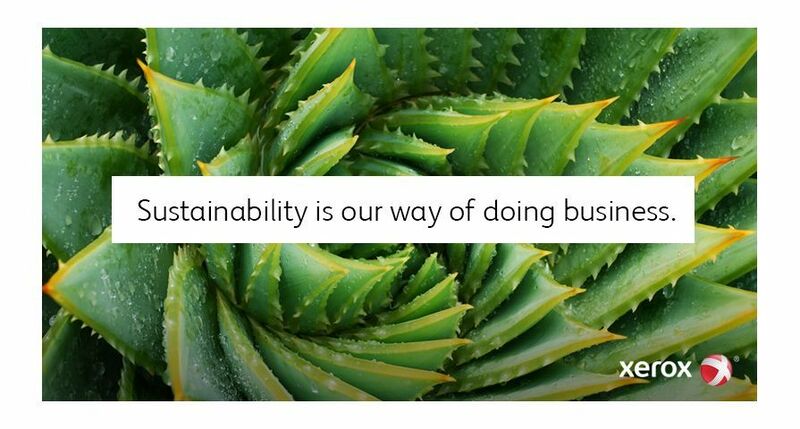 For more information about Xerox’s commitment to environmental sustainability, visit http://www.xerox.com/environment.